There’s probably nothing worse for a Norse warrior than to die an inglorious death and be denied entrance to Valhalla. Unfortunately, that’s exactly what happens to Thora in the action-adventure game Jotun, which is this week’s new GeForce NOW release on NVIDIA SHIELD. As you may have surmised, it’s up to you to right this wrong by helping Viking shieldmaiden Thora prove herself worthy to the Gods, escape Viking purgatory, and punch her ticket to Valhalla. Naturally, this will involve plenty of combat not only against hordes of enemies from Norse mythology but epic bosses, as well – bosses that scale to hundreds of times your size! 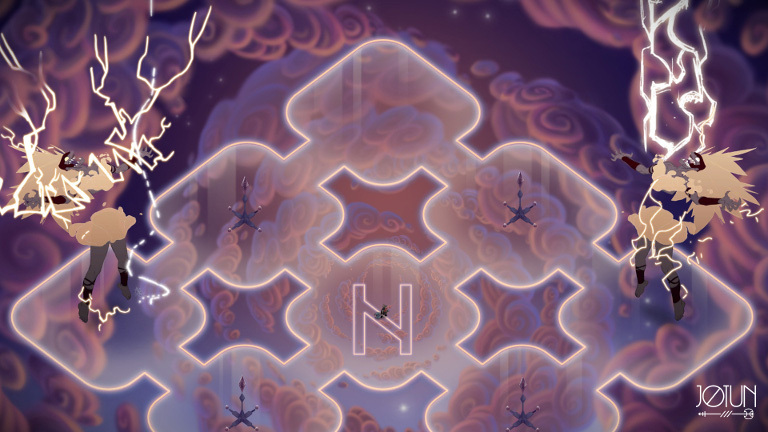 Each frame you see in Jotun was drawn by hand by Thunder Lotus Games’ artists and animators with a painstaking, and thoughtful, attention to detail. 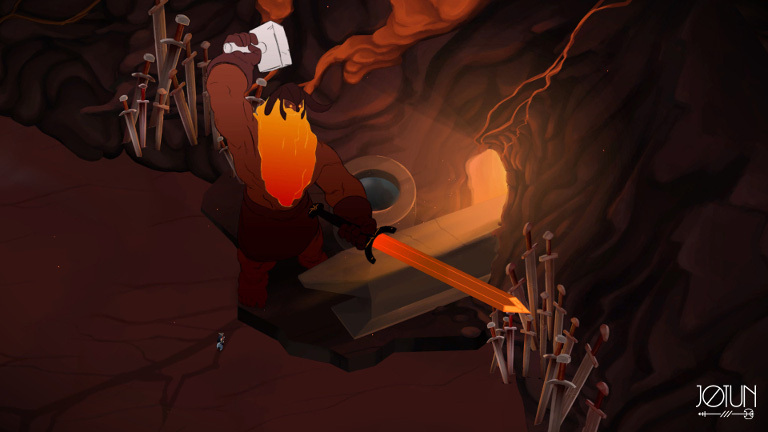 This unique visual appeal, backed the game’s solid combat mechanics and rich use of mythology, has made Jotun a cult hit among critics and action-game fans. Once you unlock each God you’ll then have to defeat it in combat using your massive two-handed axe, and any powers you were fortunate enough to have bestowed upon you by the Gods. These boss battles were designed to be memorable, and the key to success is dodging the Gods’ massive attacks while biding your time for the exact moment to strike back. 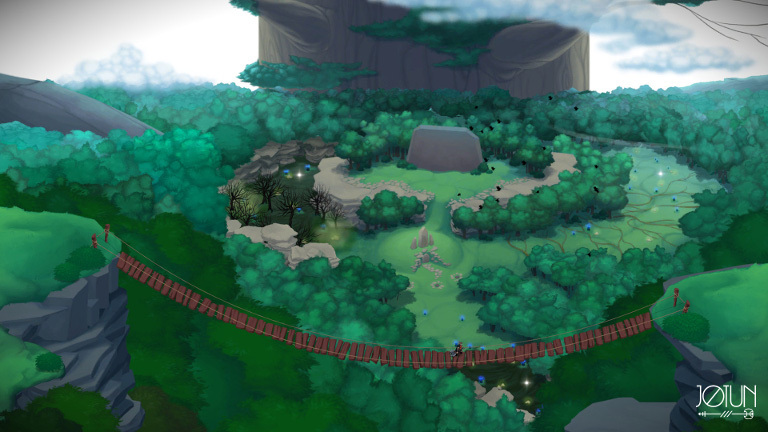 The exploration and adventure elements provide a welcome change of pace to the challenging combat. And Viking fans will no-doubt enjoy the authentic Icelandic voice-overs and original soundtrack that was composed specifically for every gameplay moment. Can you lead Thora to the ultimate Viking Hall of Fame resting place? Pick up your SHIELD controller and find out! 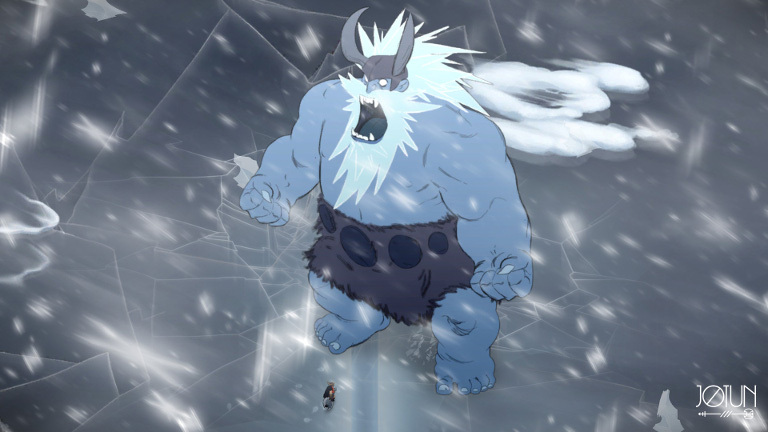 Get Jotun for FREE with your GeForce NOW Membership! To play,navigate to the GeForce NOW menu within SHIELD Hub on your SHIELD Android TV, portable or tablet. 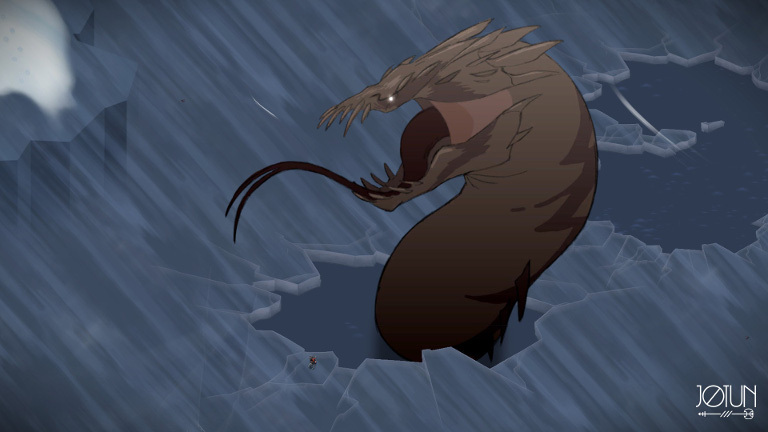 You’ll find Jotun in the New For Members category.